This entry was posted in Large and tagged 2014, Chevrolet, Traverse, w/1LT, Wilmington on April 25, 2014 by Sam. This entry was posted in Hybrid and tagged Hybrid, HYbrid4, Peugeot, Revealed, Shanghai on April 25, 2014 by Sam. 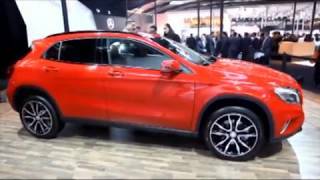 This entry was posted in Compact and tagged 2014, Auto, Expo, MercedesBenz, unveil on April 25, 2014 by Sam. SUV of the base of the new 2014 Mazda3. Mazda CX-3. 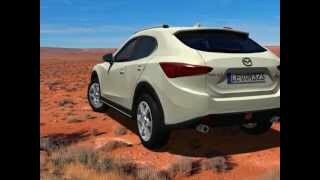 This entry was posted in Compact and tagged 2014, BASE, CX3., Mazda, Mazda3 on April 25, 2014 by Sam.